Natural Life Therapy Clinic, Inc. Established 1980, Family practice with focus in pediatrics and women's issues. Ten year apprentice with Japanese Master, M. Masahilo Nakazono Osensei; mastery of Pulse Diagnosis; now teaching his form, Kototama Life Medicine. Specialized training in non-needle acupuncture, esoteric bodywork, meditation and sound as medicine. Increase and Extend the Quality of Your Life. 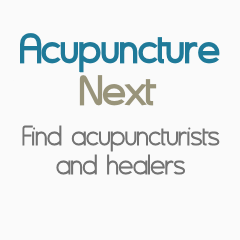 Acupuncure treats over 2,000 disorders. Spinal adjustments give spinal nerve roots their needed anatomical space to conduct neural impulses to every cell, tissue and organ. Restore health thru chiropractic and acupuncture. Over 24 years of clinical experience, you will have a high probability of outcome.